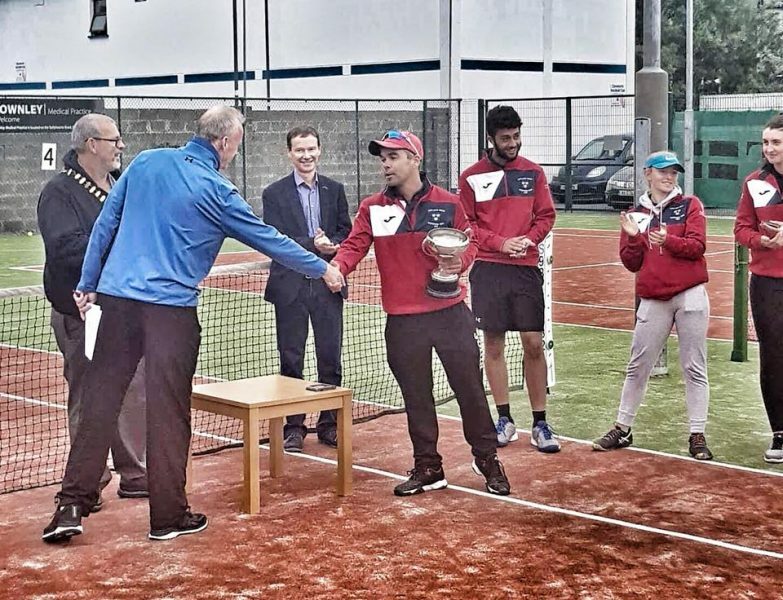 The Senior Inter-Provincial Championships took place in Windsor Lawn Tennis Club this year, with Simon McFarland acing as referee. All reports from players and spectators have been overwhelming positive, praising the organisation and atmosphere at the event. Munster were crowned the 2018 Senior Inter-Provincial Championships. The Junior Inter-Provincial Championships were held in Claremorris Tennis Club. This event is run at u14 and u18 level. Munster also won both these events. Gerry Smyth as referee and his team in Claremorris and in Connacht branch did an excellent job in hosting such a big event in a four-court club. Well done to Munster Tennis on having a very successful campaign across the board! The Veterans Inter-Provincial Championships will take place in Lansdowne on the 7-8th September.